5 Star Equine Products – Terry Moore – Is your saddle pad ready to be washed? We are here for your horse! I had my saddle taken in to check fit and they recommended your company. 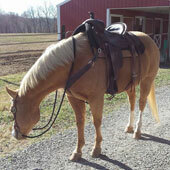 This contoured his back so well it improved how my saddle fit his back. We haven't had problems since! I love that I got to customize my pad making it unique to me. Thanks for making such a quality product! I first decided to purchase a 5 star pad after hearing all of the awesome reviews on it and learning that they have the most virgin wool out of any other saddle pad on the market. I have ordered 3 pads and I am hooked! 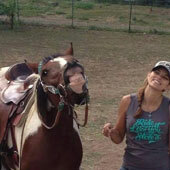 My horses stay comfortable whether it be during speed events or long trail rides. It's very reassuring to know I paid for an excellent product that will last many many years. I will never use any other brand! If only I could get another to use at the same time on my other horse! I love my 5 star pad! It is so soft and I feel has the best protection for my horse's back. 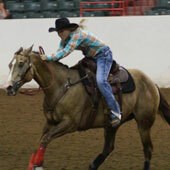 We trail ride and barrel race in ours! 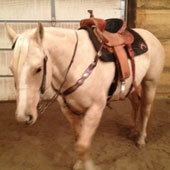 My mare's back doesn't seem as hot and sweaty using our 5 star compared to other saddle pad's I have used. Only the best for my girl! Thank you 5 star for making the best saddle pads ever I will never use another type pad. Welcome to 5 Star Equine Products, Inc.! 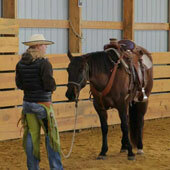 We're a family-owned and operated manufacturer of the world's finest, all-natural saddle pads and mohair cinches.